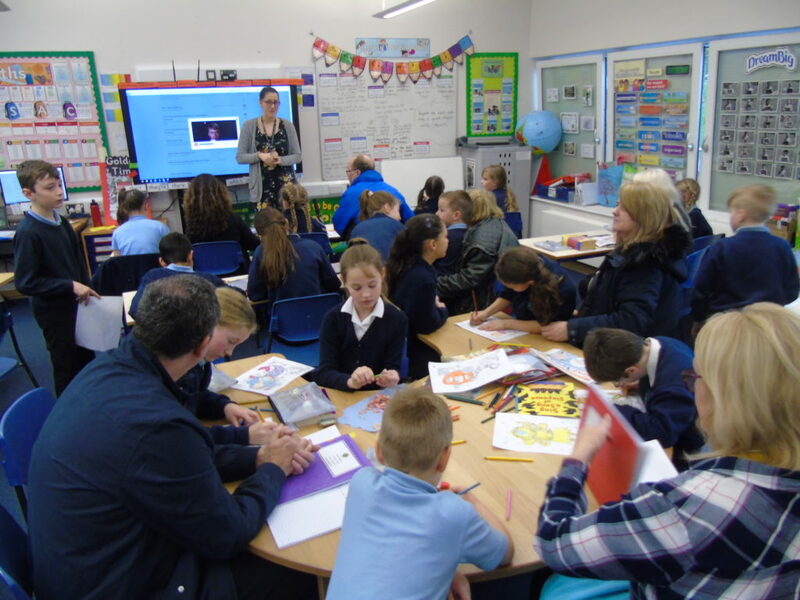 We are delighted to once again be participating in the Spanish hosting opportunity, where families from our school host a Spanish boy or girl this summer term for 3 weeks. 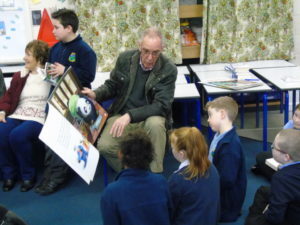 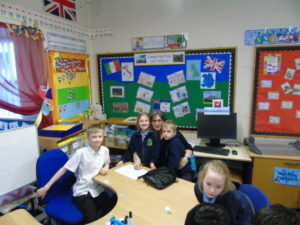 The Spanish students are Year 5 and Year 6 Primary Students. 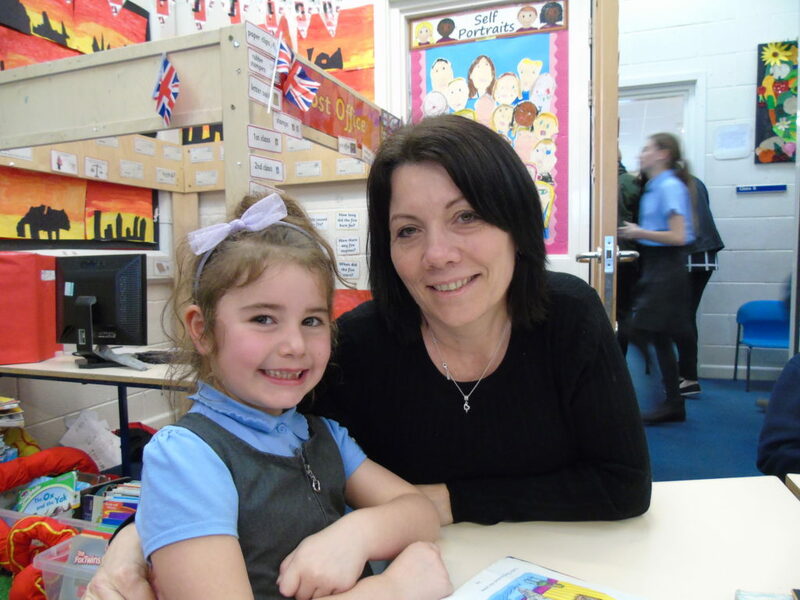 We are looking to place 2 students with families. 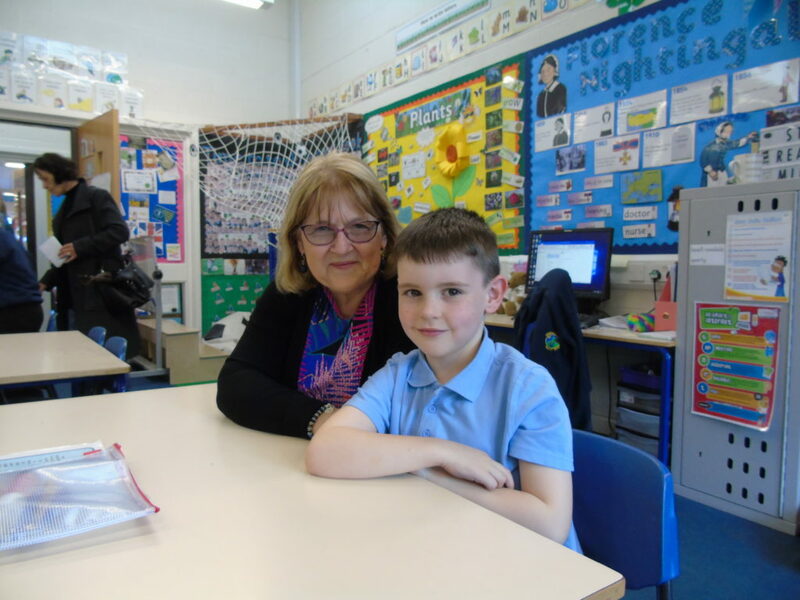 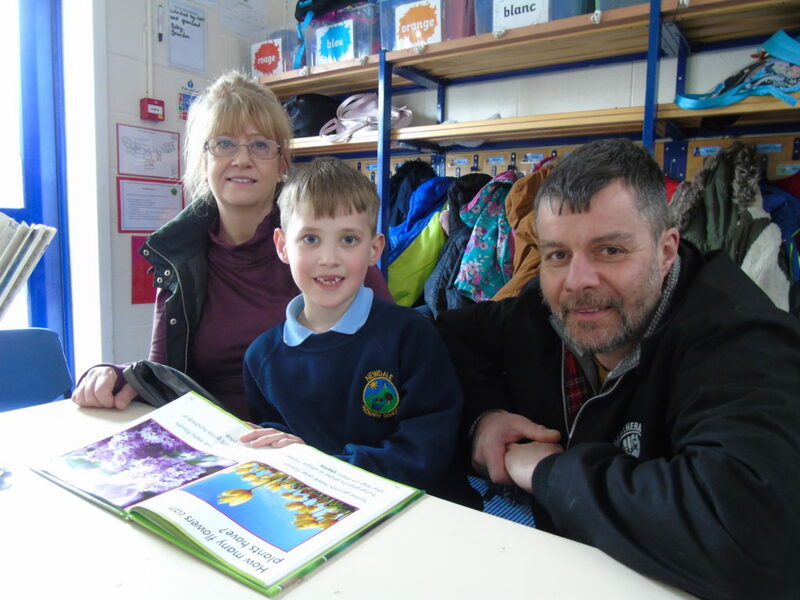 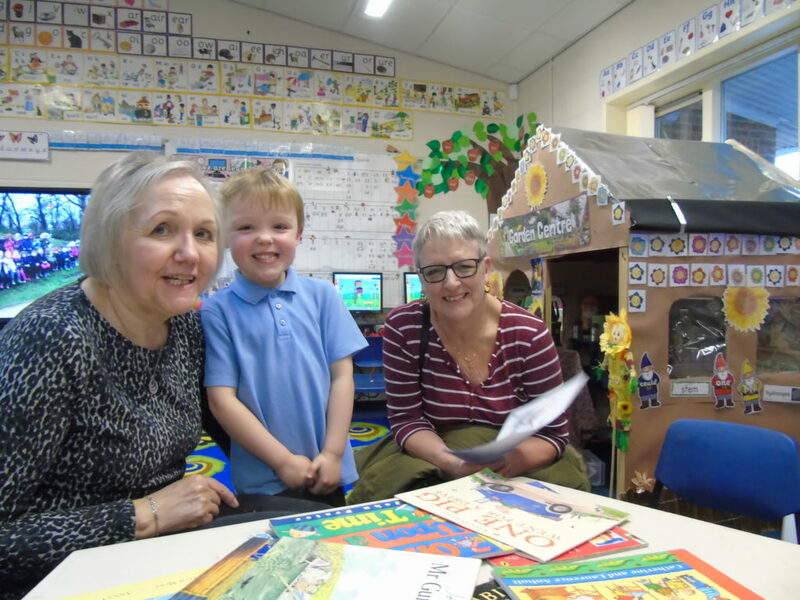 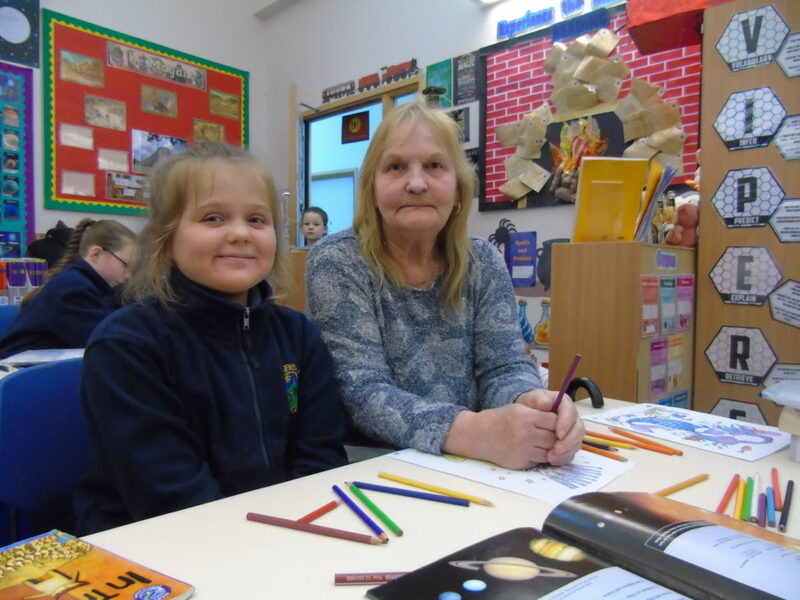 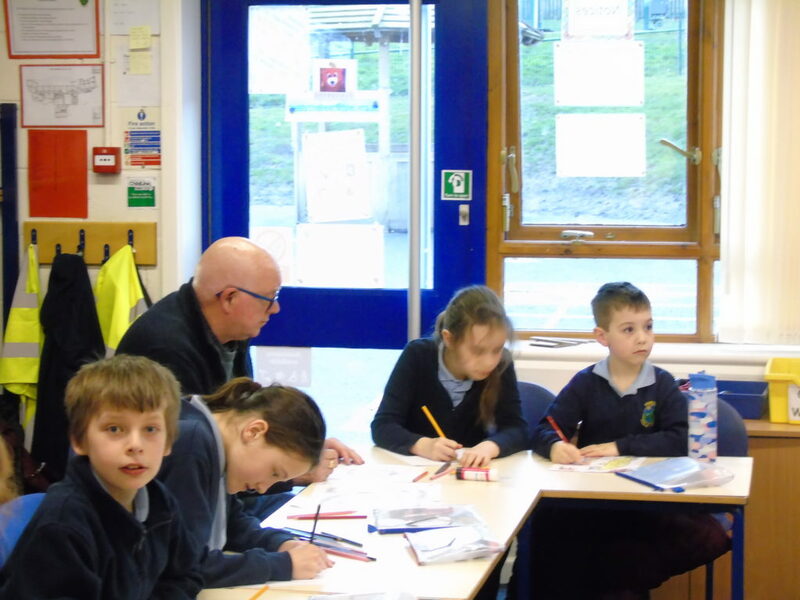 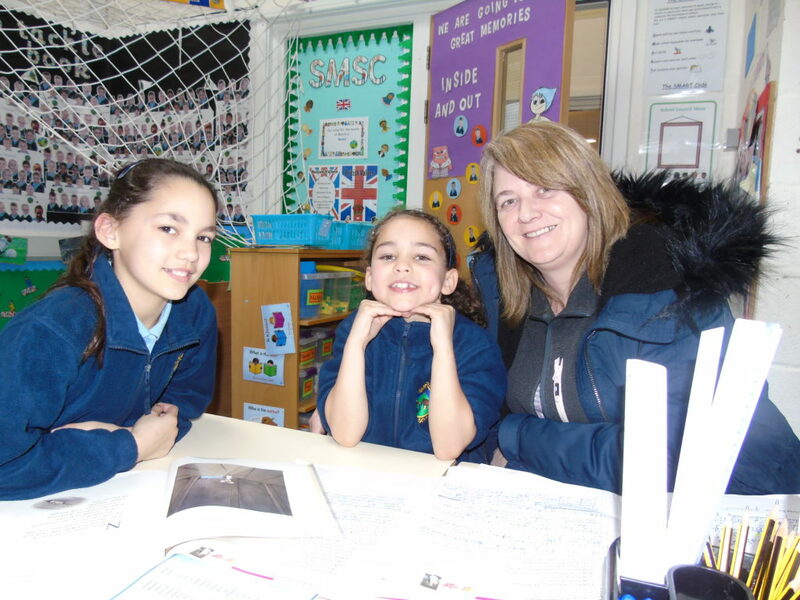 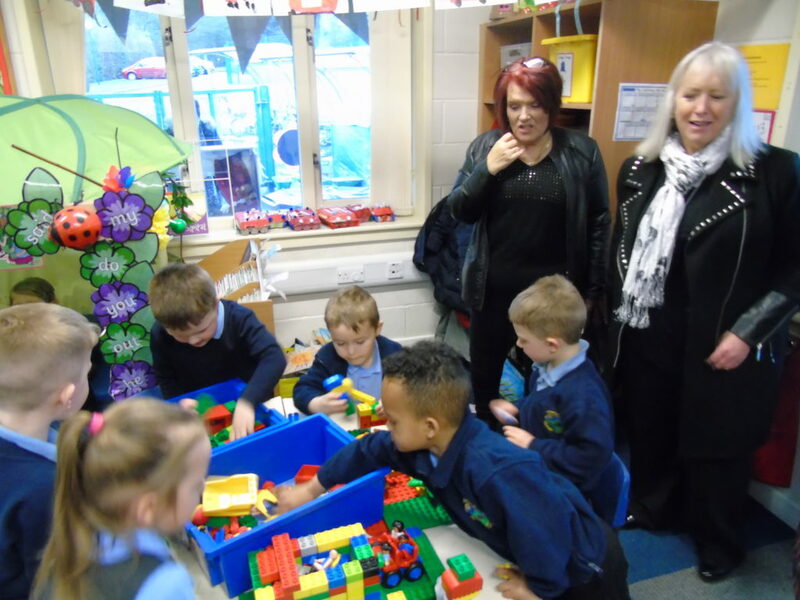 Families do get paid: £115 per week for looking after a Spanish student and the students will be in Newdale Primary school during the week and they will go on trips on Saturdays with their Spanish teachers. 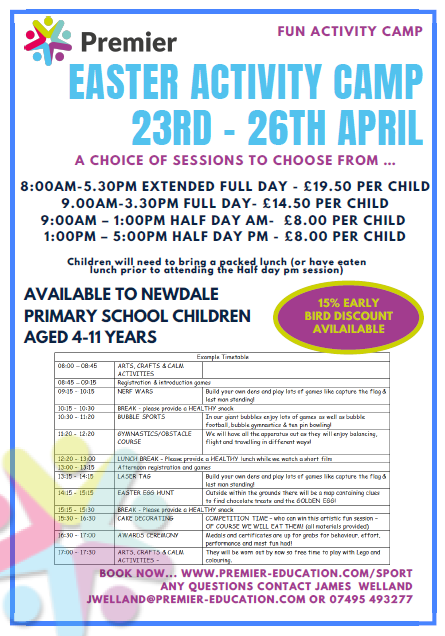 Payment for the 3 weeks is £345. 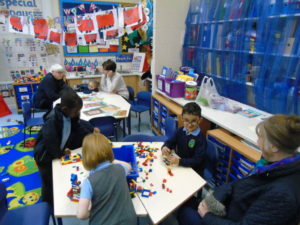 They need breakfast, Packed Lunch and Evening Meal and can either have their own bedroom or share. 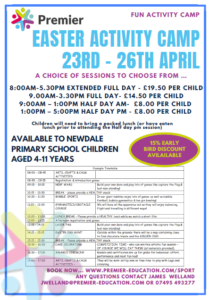 Please get involved in this programme and help a Spanish student come to Newdale Primary School this summer. They arrive on the 21/06/19 and leave on the 12/07/19, for 3 weeks. 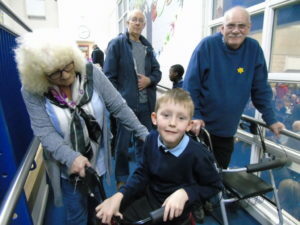 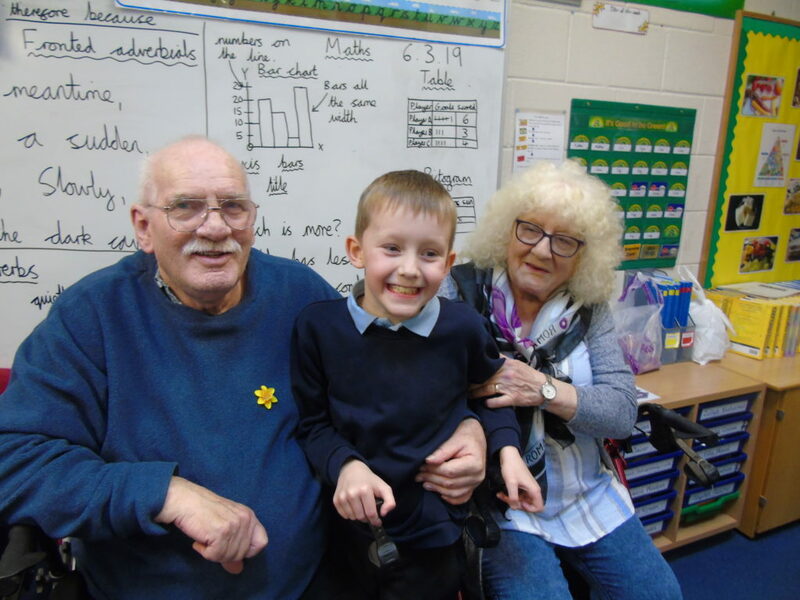 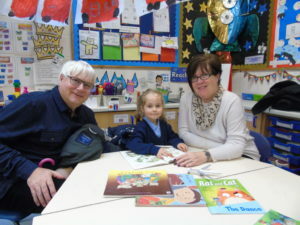 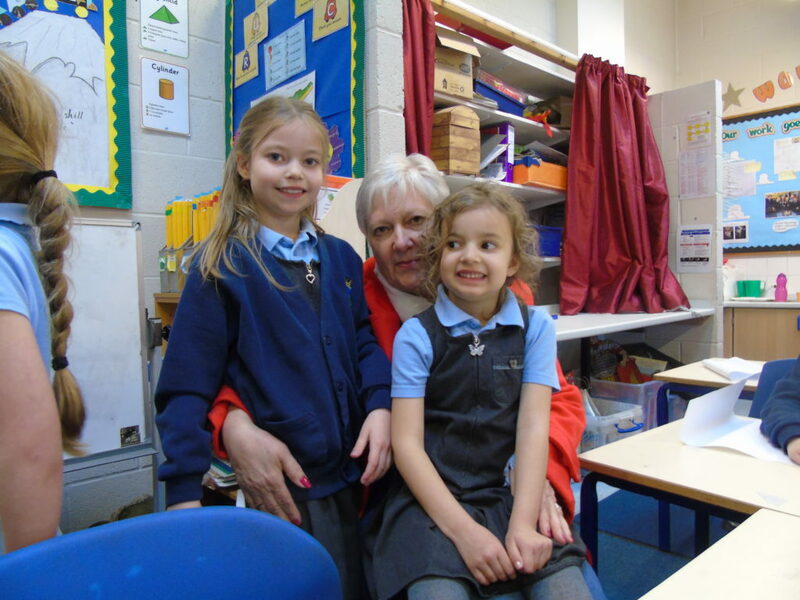 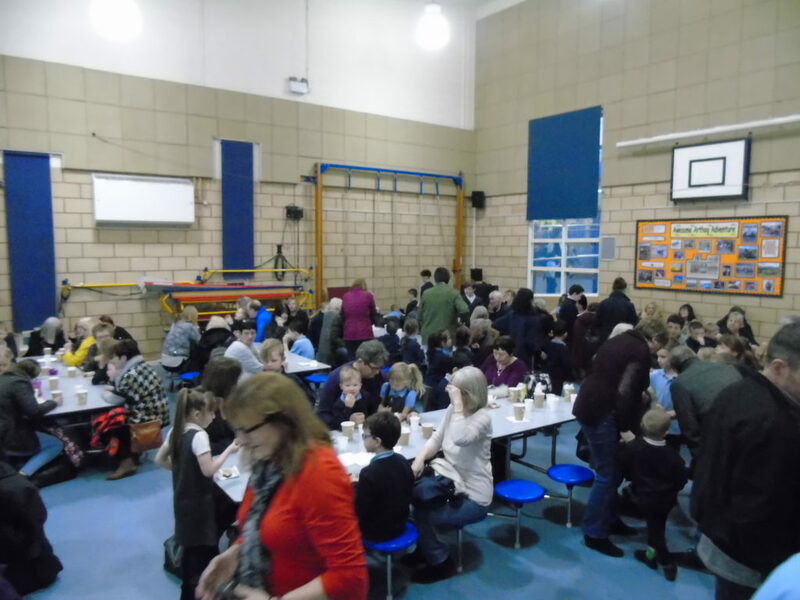 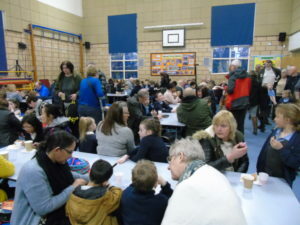 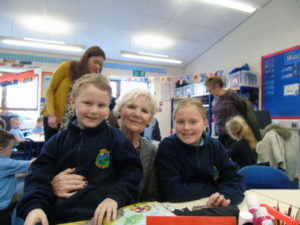 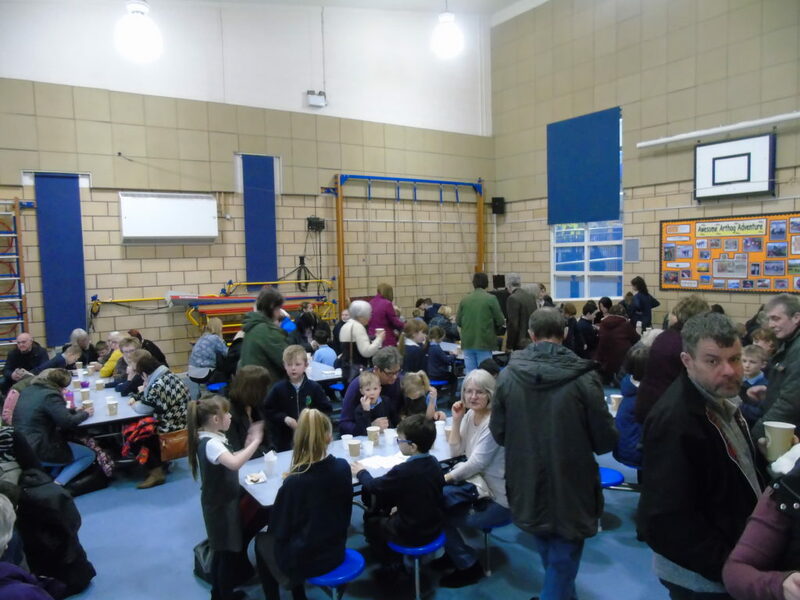 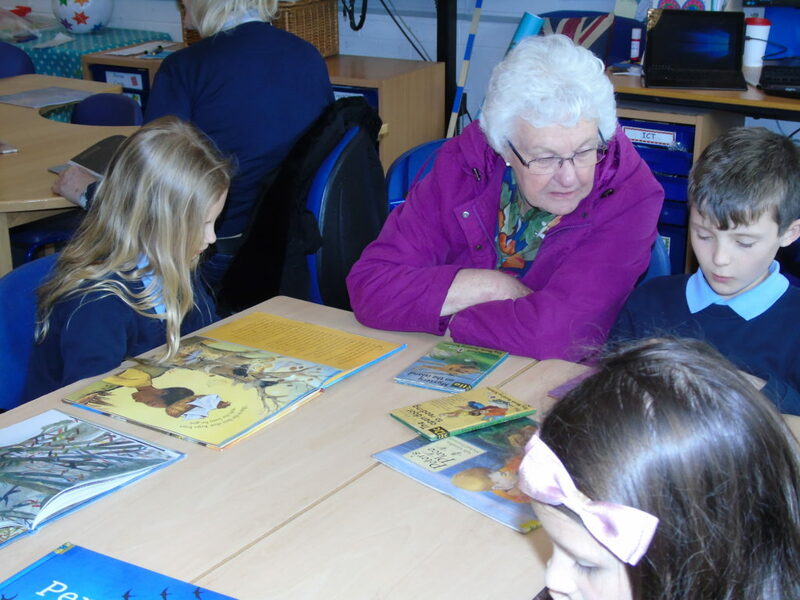 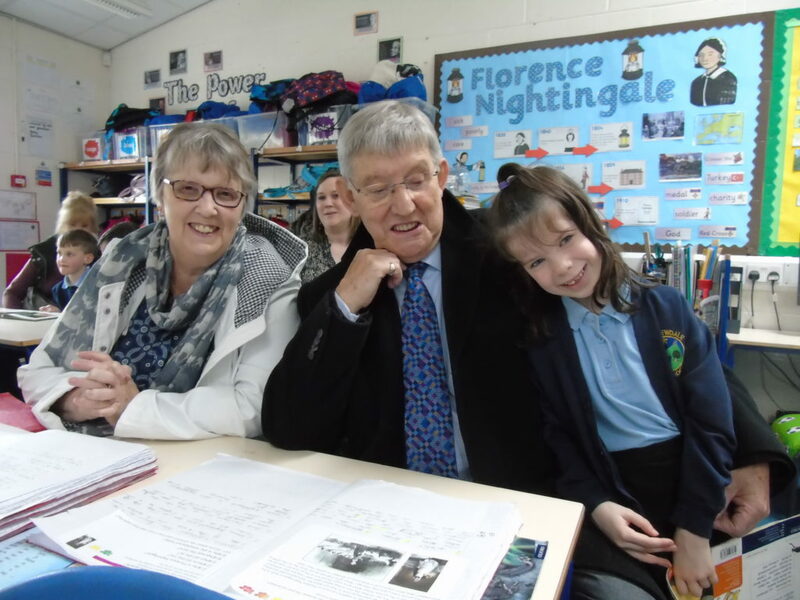 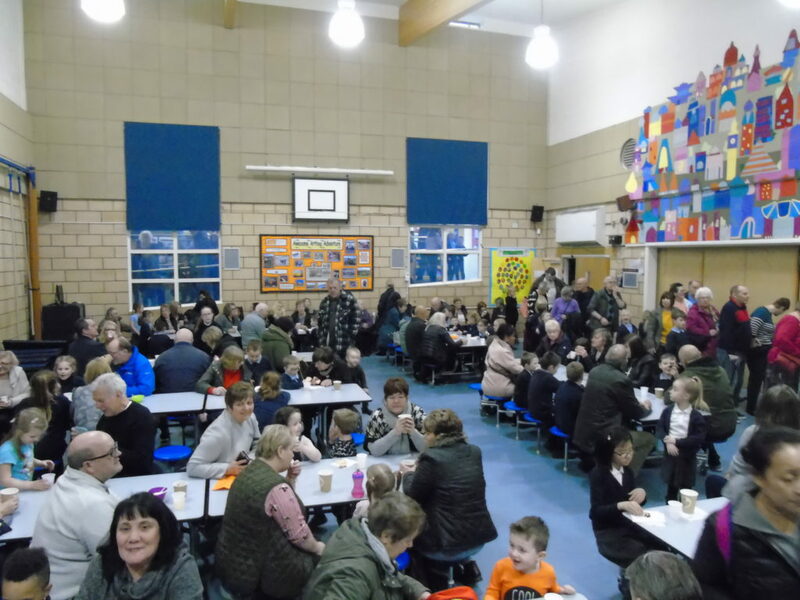 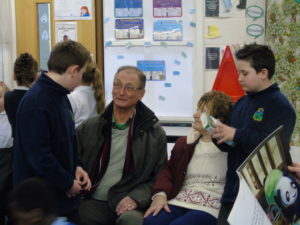 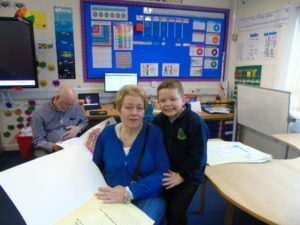 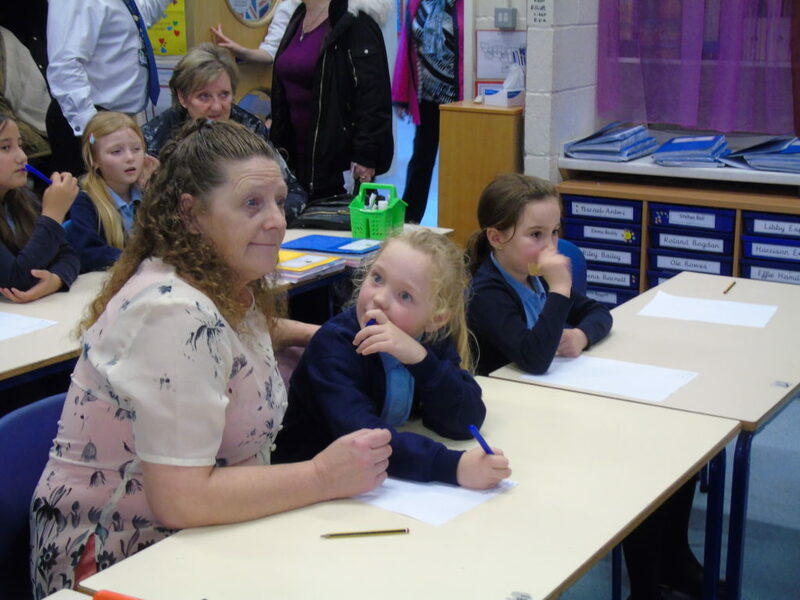 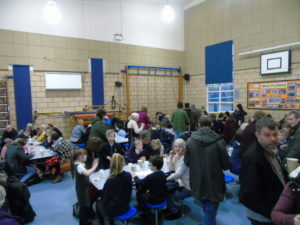 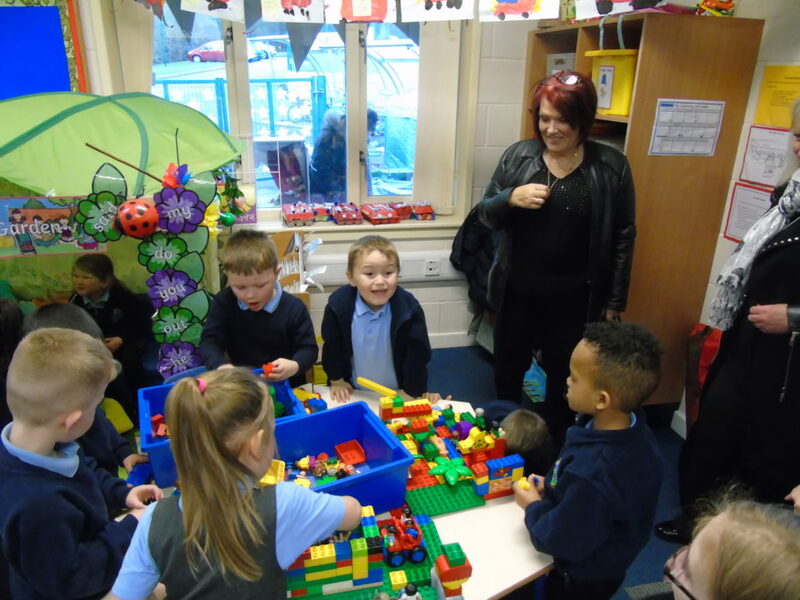 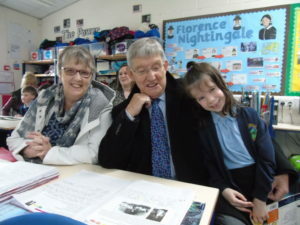 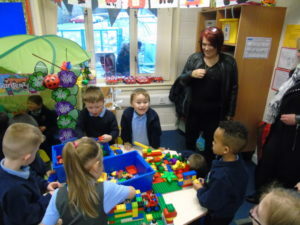 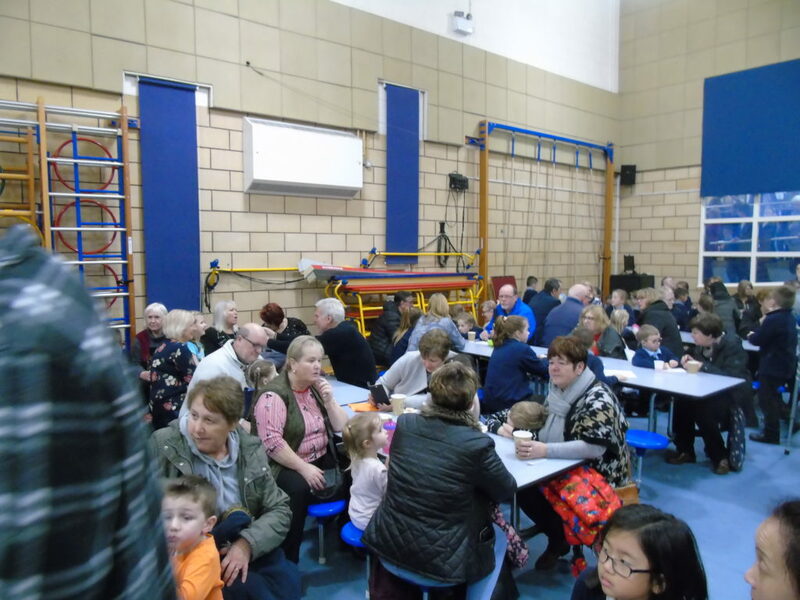 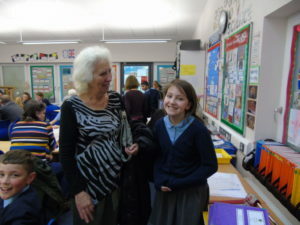 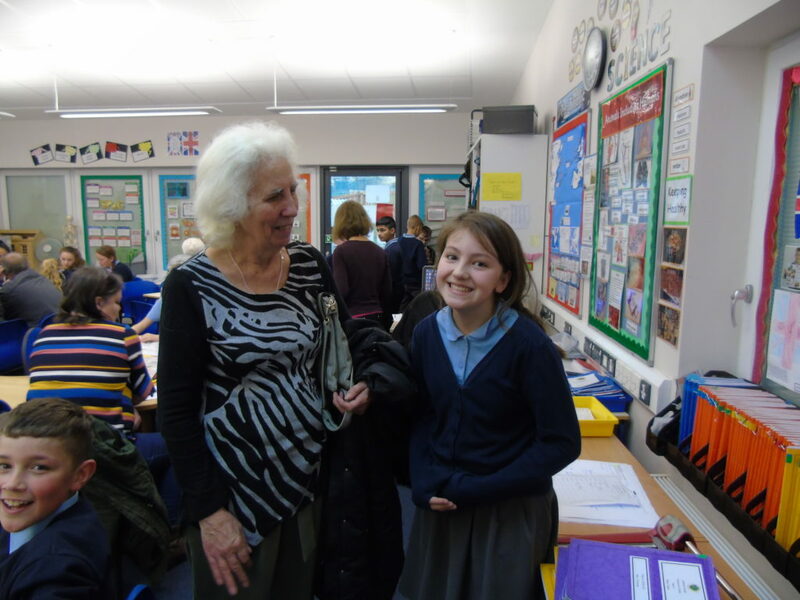 Everyone had a lovely time at the Grandparents Tea Party last week. 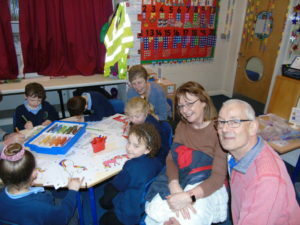 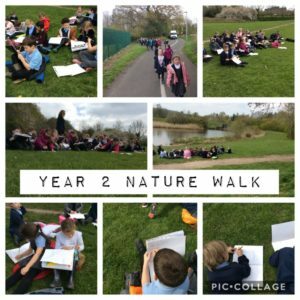 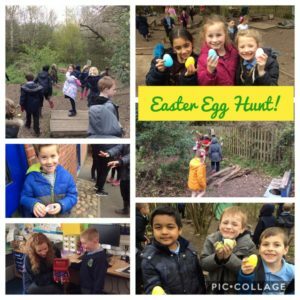 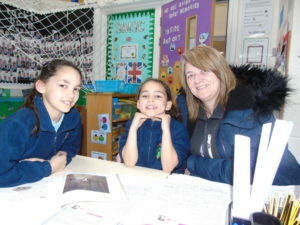 Here is just a selection of photos from the afternoon. The Rotakids are hoping you will help by donating dry food items and toiletries. 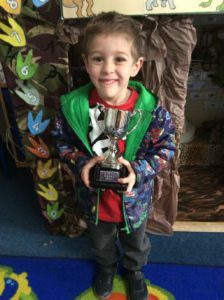 Please click on the link below to view the full letter.